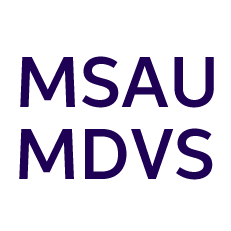 Mallee Sexual Assault Unit aims to provide direct services to victims / survivors of sexual assault in the context of their family and other support systems. Services include crisis care responses, counselling, casework, advocacy, referral and group work. Other work undertaken includes the development and participation in a range of educative and training strategies for relevant practitioners and communities of interest. To develop and participate in broad community education strategies that work towards the prevention and early identification of sexual assault. The target group for sexual assault services is women, men, young people and children who are victims / survivors of recent or past sexual assault.